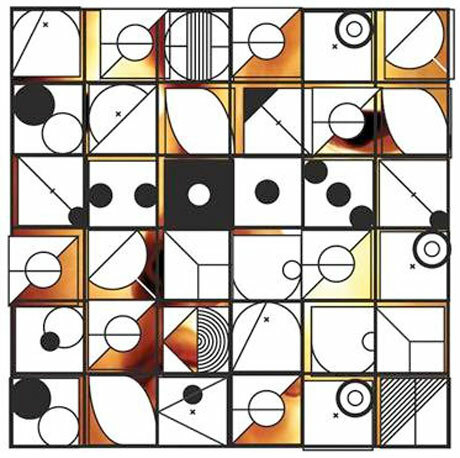 This fall, Brooklyn indie duo Buke and Gase (formerly known and Buke and Gass) announced they would issue their sophomore set General Dome through Brassland on January 29. Now, the band have announced a tour schedule that times up with the record's due date. While the band will be appearing at the UK's All Tomorrows Parties fest this December, the proper tour cycle for General Dome starts up with a record release show at New York's Bowery Ballroom on January 30. On the road, the group will venture into Canada for sets in Toronto, Montreal, and Vancouver. You can peep the specifics of their show schedule down below. The outfit, which utilize hybrid instruments the Buke (a "self-modified six-string former baritone ukulele") and the Gase (a guitar-and-bass amalgam), last released the Function Falls EP in September. General Dome is described in a press release as going "deeper and darker lyrically" than past work, and you can sample the twitchy title track in the player beneath the tour dates.